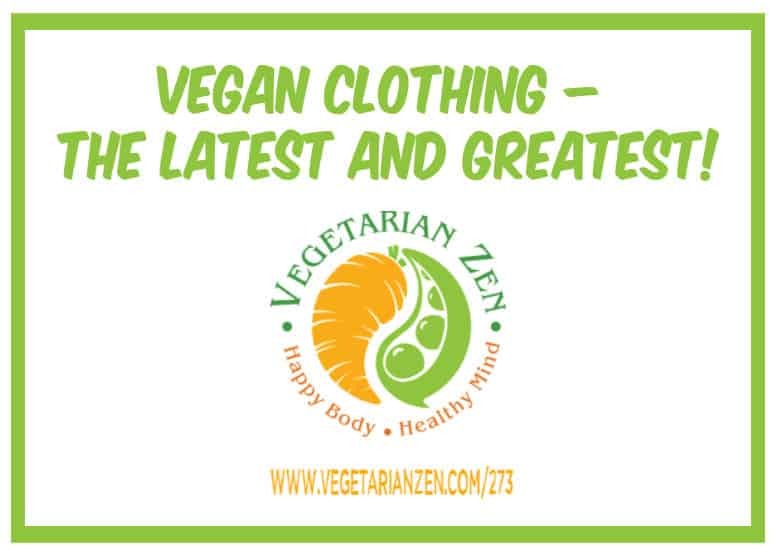 There’s a Whole New World of Vegan Clothing! When we first became vegetarians 5 years ago, vegan clothing was VERY different than it is today. The offerings were very slim and, quite honestly, not that attractive. 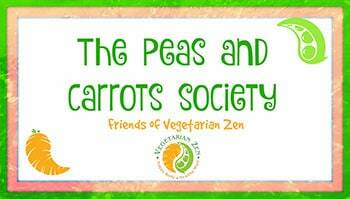 Back in episode 180 of our podcast (Nov 2016) we published an episode titled, “All about Vegan Fashion”. 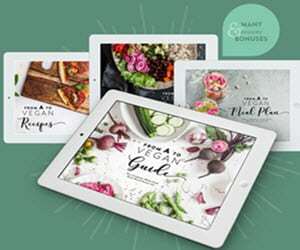 However, over the years, much like the trends we’ve seen in plant-based foods, there is a growing demand for clothing, furniture, and other products that are made without any animal products. That means, a LOT has changed since November 2016! 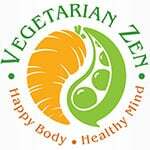 The Shop at Vegetarian Zen – Sign up for our newsletter to receive a 10% discount on your first purchase! Old San Antonio Trading Post – Shop for great vintage housewares, toys, clothes, and more in our very own shops on eBay, Poshmark, Mercari, and Etsy! Question: Do you seek out vegan clothing brands? If so, which are your favorite brands?